Jessie - What is your real personality? Which Jessie Character are you most like? 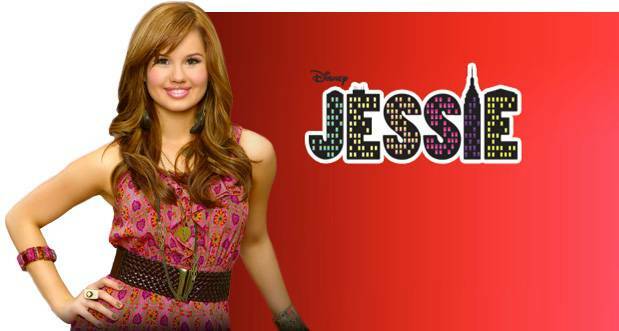 Take the quiz to know which Jessie Character are you! Who Are You From Jessie?